Paris – the city of romance is a dream destination for thousands of people. It is home to some of the world’s most visited and most unique tourist attractions. You have to spend a couple of days or even weeks here if you want to see all of these. Besides the visitor attractions and activities offered by the city, there are great short trips organized from Paris to several nearby destinations. 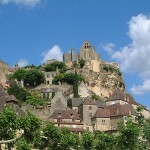 Such destinations are the following: Picardy, Rouen, Meaux, Reims, Fontainebleau, Chartres and so on. In case you are interested in visiting more destinations during your vacation than just one, I suggest you to read the following guide in order to find out which are the best ones. Than choose the one which suits perfectly to your preferences. If you head through the northern part of France, you can visit the wonderful region named Picardy. Perhaps the most popular highlight of the area is Compiegne. It is meritorious to visit the centre of the city where you can find an interesting museum named the Historic Figurine Museum. The beautiful Compiegne Palace with its surrounding gardens is also an interesting visitor attraction. Rouen is one of the most beautiful cities of France. 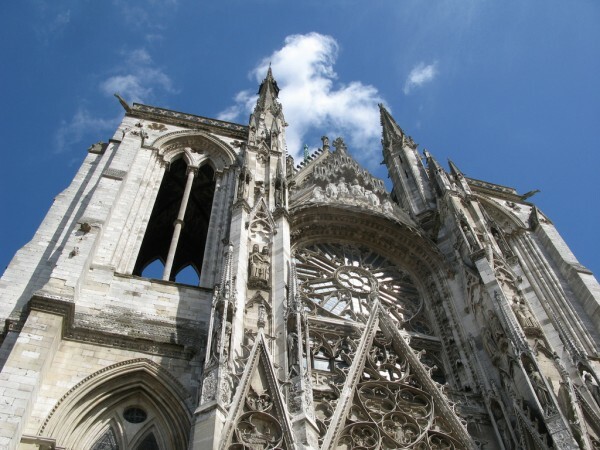 It is extremely famous for its astonishing Gothic cathedral. This wonderful religious building attracts numerous visitors each year. Besides the cathedral, the city is popular for its beautiful half-timbered buildings and narrow streets. In case you are interested in a wonderful cathedral city, I recommend you to visit Meaux situated about 42 km of Paris. The beautiful Gothic cathedral is surrounded by the old square. Other significant tourist attractions of the city are the former bishop’s palace and the interesting the Museum of the Great War. It is worth the visit! 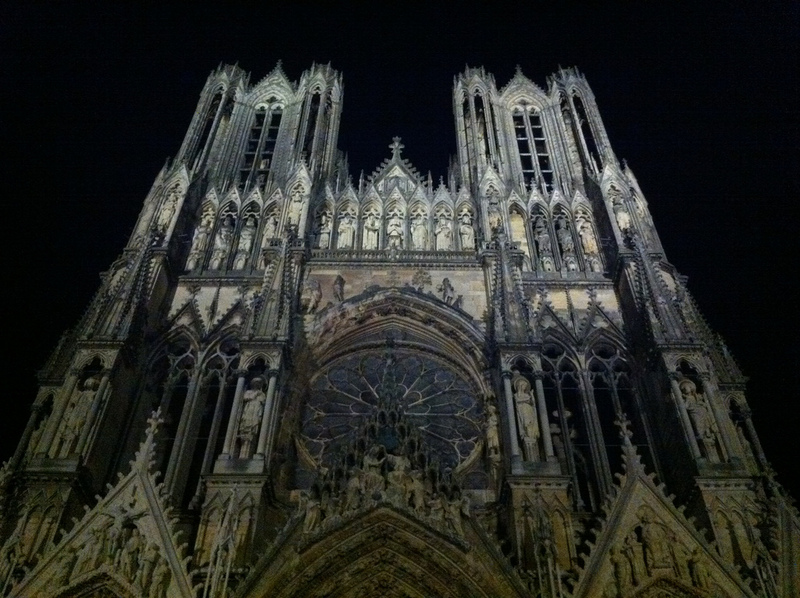 Reims is another famous tourist destination of France. You can also visit it from Paris. 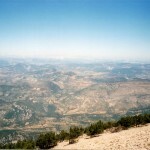 It is a wonderful and romantic destination, being very famous for its breathtaking cathedral. Other popular attractions are: the Museum of Fine Arts, the former bishop’s palace, the Automobile Museum and the Museum Saint-Remi. 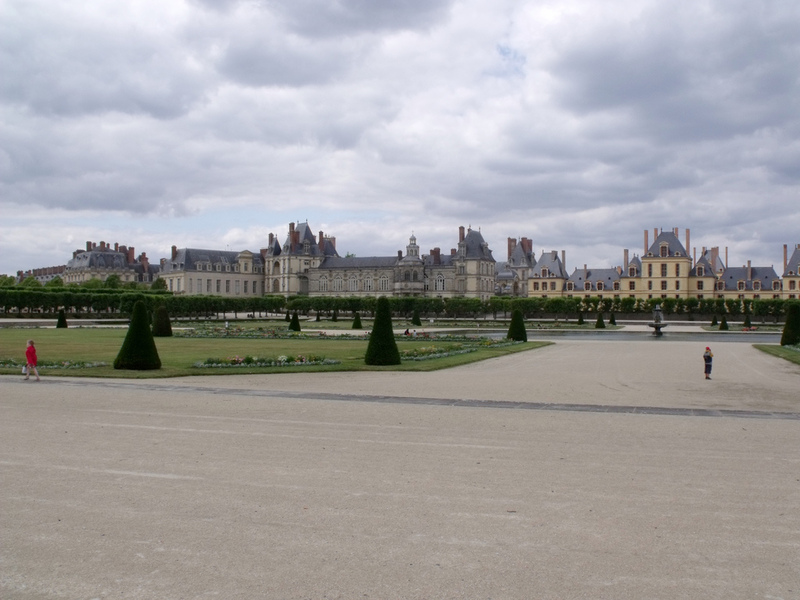 The astonishing commune of Fontainebleau is a very popular destination when it comes to a short trip from Paris. The wonderful Chateaux de Fontainebleau located in the legendary forest of Fontainebleau is a true jewel of the region. I suggest you to visit this wonderful commune, too. You won’t regret it. Chartres is also a wonderful destination if you want to make a short trip from Paris. It is also well-known for its beautiful cathedral. The building is a remarkable jewel of Gothic architectural. During summer season the main highlight of Chartres is the fantastic light show. This city is absolutely a must-visit destination.